This course is designed to be an introduction to the Spiegel Grove wreck, sunk as an artificial reef in 2002. 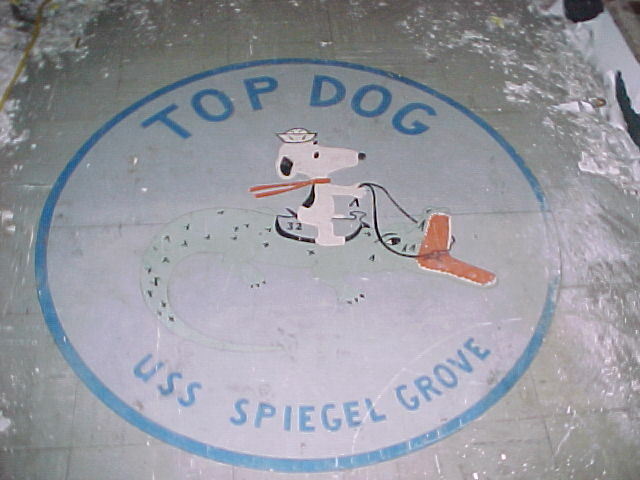 Anyone interested in learning more about this wreck, along with the planning & organizing procedures, techniques, problems, and hazards associated with a deep dive on the Spiegel Grove is encouraged to enroll in this course. An Open Water Diver, 15 years of age or older may enroll in this course. During the course of two dives you will undertake a supervised introduction to diving this wreck, with the goals of understanding the history and sinking of the Spiegel Grove, demonstrating practical knowledge of wreck diving, and understanding the benefits of artificial reefs. As this is a deep dive, you’ll need a dive computer along with the rest of your basic scuba equipment, to include appropriate exposure protection (e.g. wetsuit or dive skin). An alternate air source, knife or cutting tool, compass, dive light, slate, and SMB are also required.